Kathleen Kim is a recent graduate of The Ryan Opera Center of Lyric Opera of Chicago. During her apprenticeship with Lyric opera of Chicago, Ms. Kim appeared as Adele in Die Fledermaus for student Matinees,1st Priestess in Iphigénie en Tauride, Page in Rigoletto, Milliner in Der Rosenkavalier, and Frasquita in Carmen for student matinees. In 2006, Ms. Kim made her debut with Chicago Opera Theatre as Madame Mao Tse-tung in Nixon in China and earned rave reviews. Her other operatic roles include Queen of the Night and Pamina/ Die Zauberflöte, Najade/Ariadne auf Naxos, Oscar/Un ballo in maschera, Dew Fairy and Gretel/Hansel and Gretel, and Susanna and Barbarina/Le nozze di Figaro, for appearances with Lyric Opera Center for American Artists, Sarasota Opera, Opera Festival of New Jersey, and Ridgefield Opera in Connecticut, Opera Eurydice in New York. 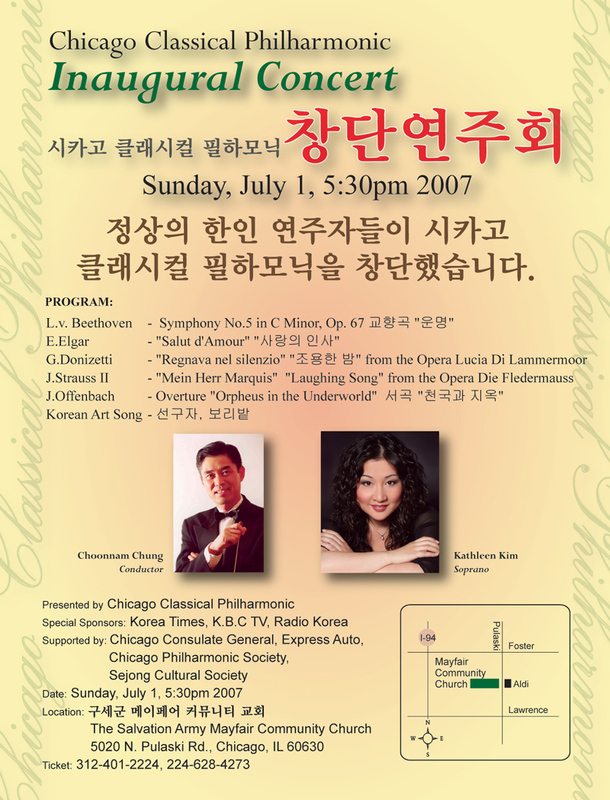 In 2003, Ms. Kim was a soprano soloist for the National Chorale’s Annual Sing-In concert at New York’s Avery Fisher Hall. In the summer of 2004 Ms. Kim attended Music Academy of the West in Santa Barbara under the direction of Marilyn Horne and she received the Encouragement Award in the Marilyn Horne Foundation Competition. Ms. Kim was a recipient of Sarasota Opera Guild’s Leo Rogers Scholarship and She was also the third-prize winner of the Mario Lanza Competition, a National Finalist of the MacAllister Awards, and a prize winner of the Liederkranz Competition. In 2005 she was Rose Ann Grundman Scholarship winner of the Union League Civic & Arts Foundation Voice competition in Chicago and also she is a winner of the Sullivan Foundation Awards for 2006. 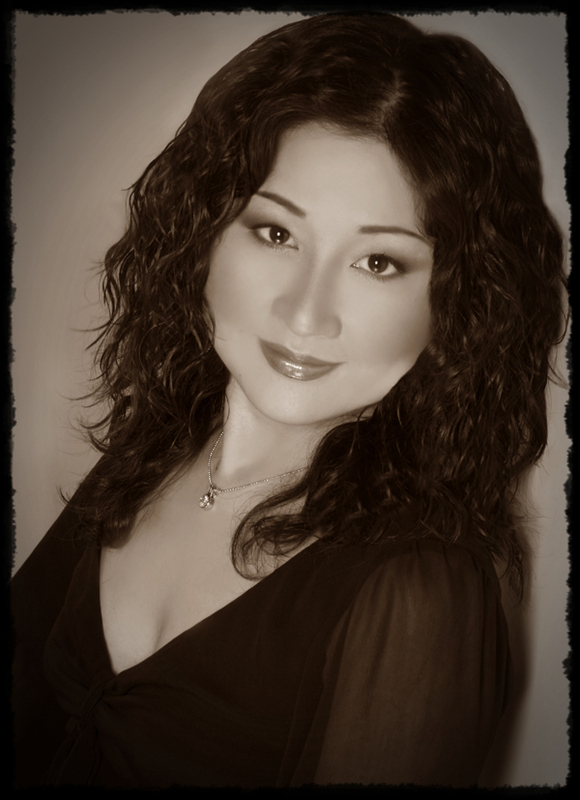 Ms. Kim received her Bachelor of Music and Master of Music degrees from Manhattan School of Music. ©Copyrigt 2005-2007 KP World, Inc, LittleDomains.com, all rights reserved.